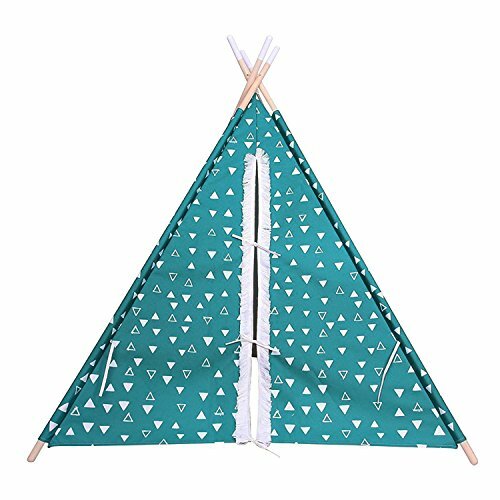 Kids Teepee designed with pine green colored teepee and white triangles, also with a fun fringe detail around the opening that will make the appereance of any room FUN! 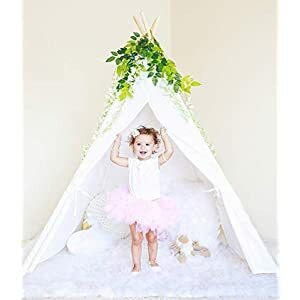 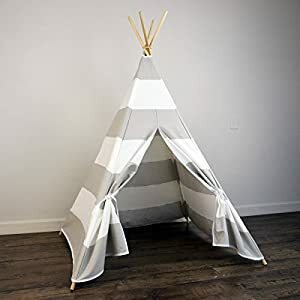 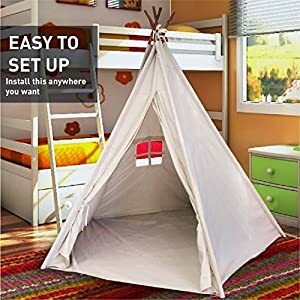 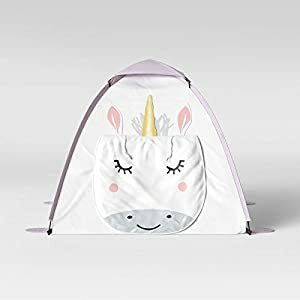 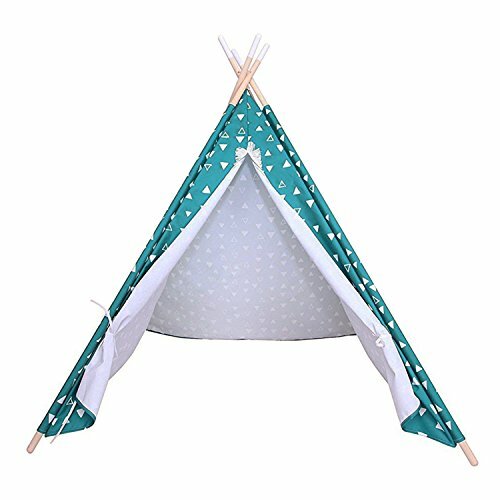 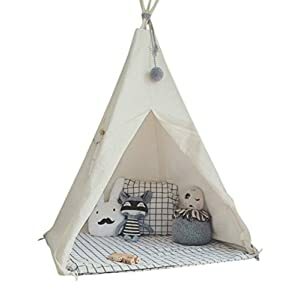 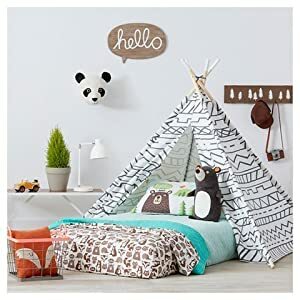 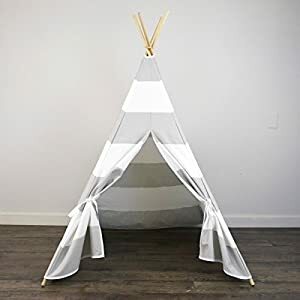 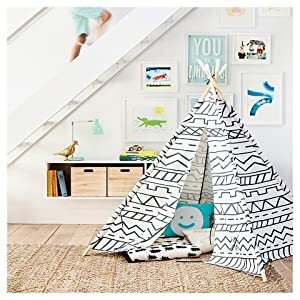 Keep your children happy for hours with this teepee featuring a polyester canvas cover and hardwood poles that are easy to assemble and put away. 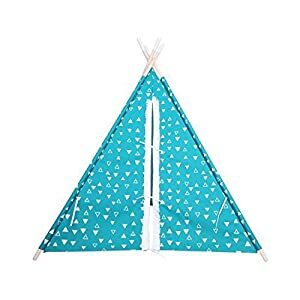 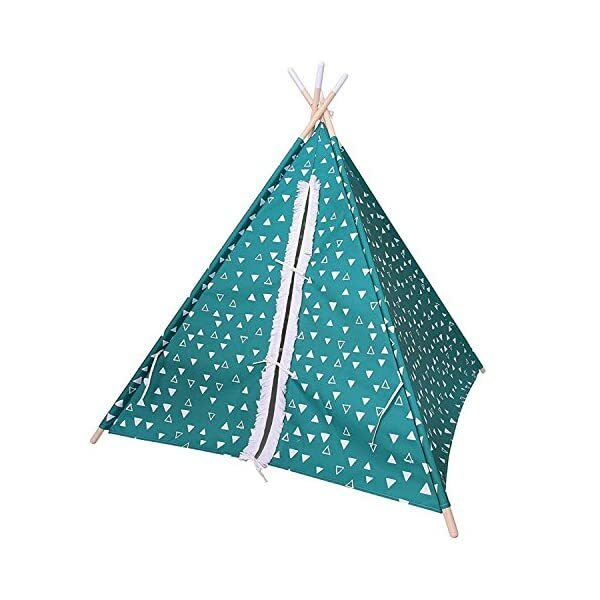 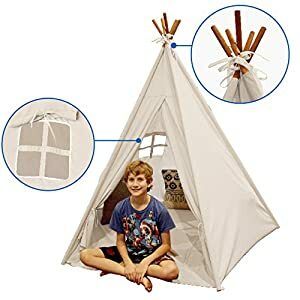 This Teepee is great to play indoors and outdoors, and you can pull back the opening flaps to let a breeze in, enter, and exit. 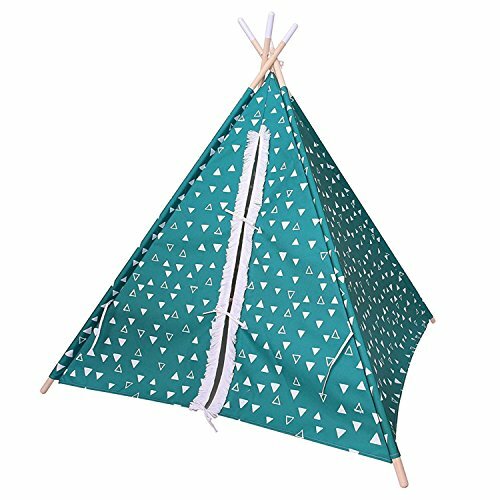 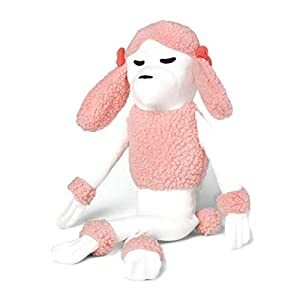 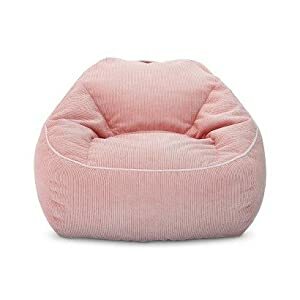 Composed of a soft and breathable 100% polyester canvas that is flame retardant to protect your child from potential hazards.